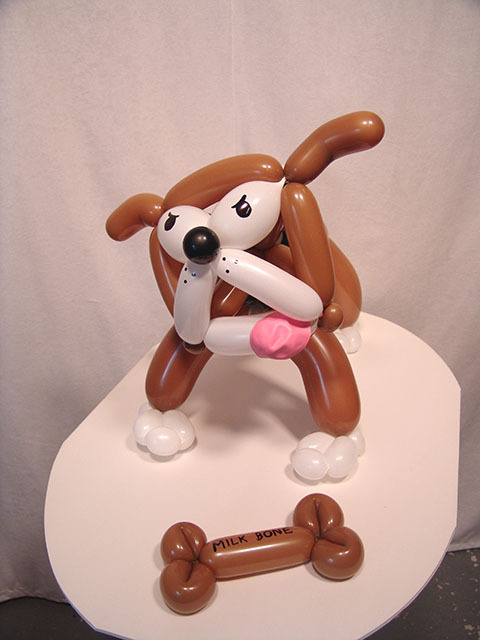 We create the best balloon arches! 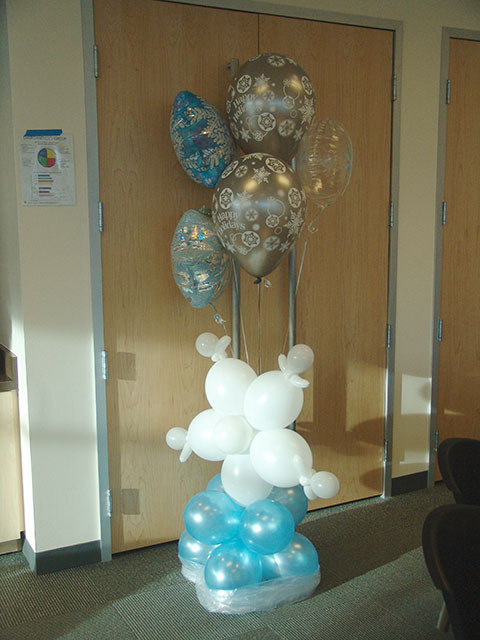 These balloon arches are new and we can make them any length and any color. 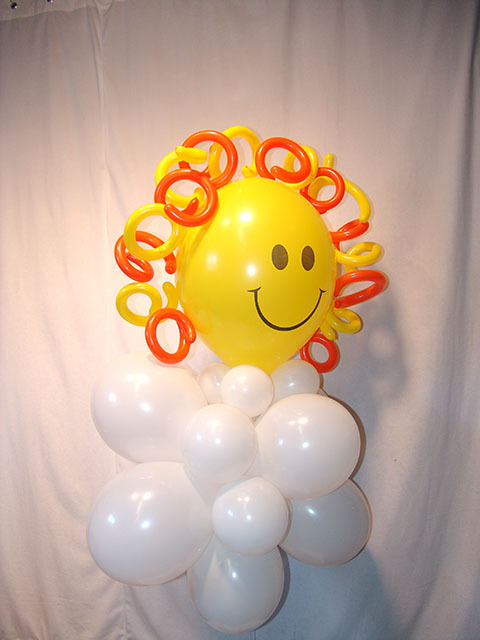 They are great for High School spirit events. 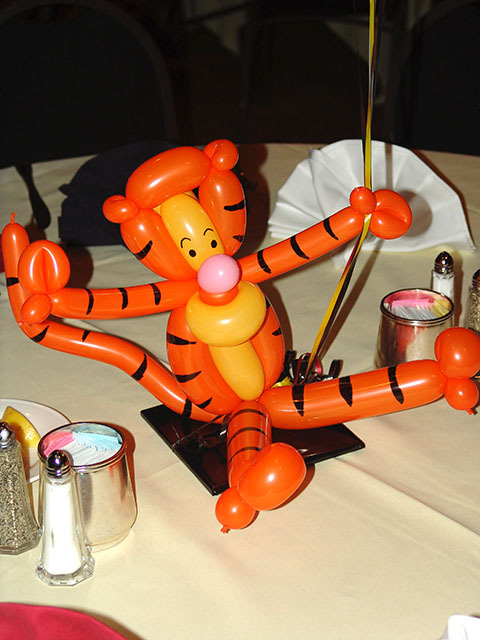 Make sure to ask about how we can make this perfect for your specific event! 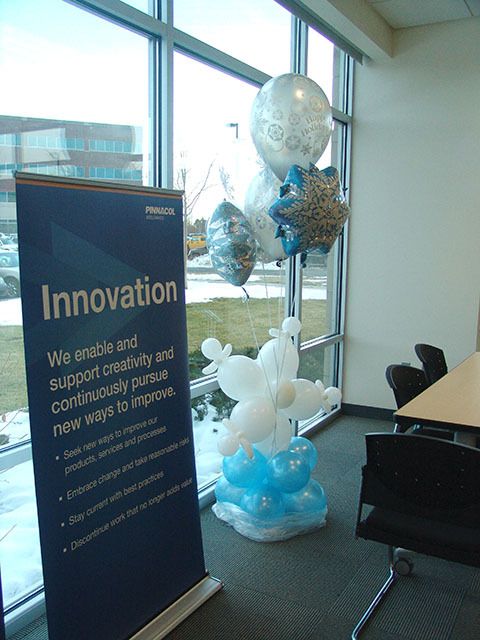 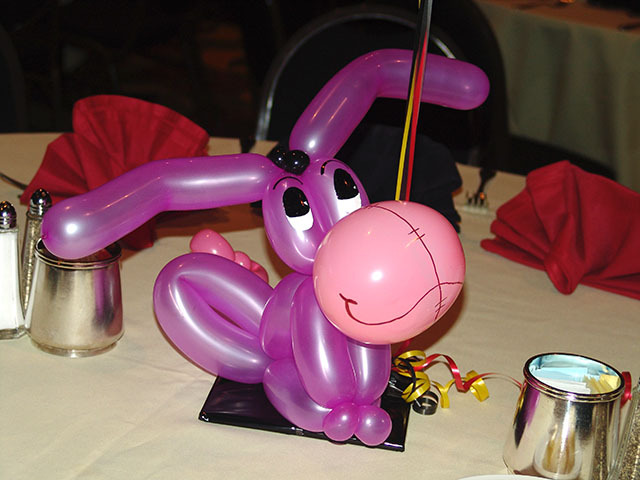 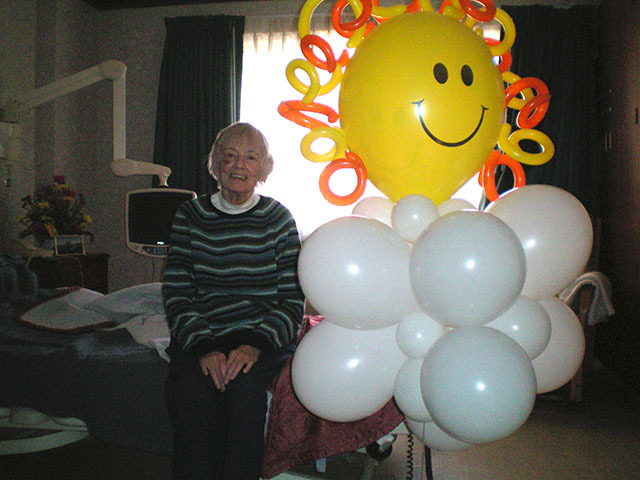 We just love delivering custom twisted balloon creations to the Denver and surrounding areas. 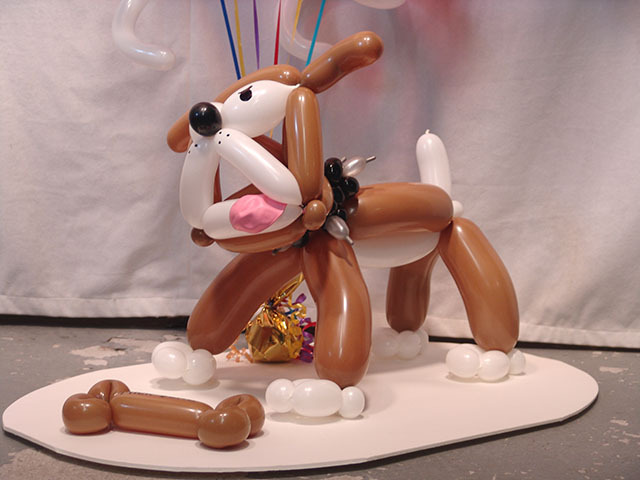 We deliver balloons and twisted balloon creations to Colorado.